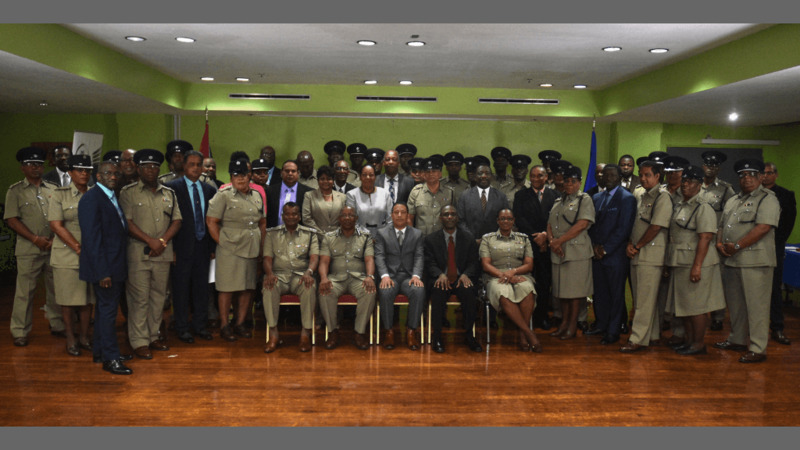 Police Commissioner Gary Griffith has promised to promote police officers in a timely manner in the future, to ensure that morale and motivation are kept high within the ranks. He made the comment at a promotion exercise on Tuesday at the Solomon McLeod Lecture Theatre, Police Administration Building, Port of Spain. A total of 25 officers were promoted to the rank of Senior Superintendent of Police and 39 officers to the rank of Superintendent of Police. It was the largest single promotion of officers to the rank of Senior Superintendent. Commissioner Griffith noted that when officers who are eligible for promotion are elevated when it becomes due, this will positively impact performance and ensure a professional, efficient and productive Police Service. He reminded the officers that ‘respect is earned and not given’ and that their promotion is an opportunity for them to earn the respect that they deserve, since they have worked hard to get to where they are at in their policing careers. 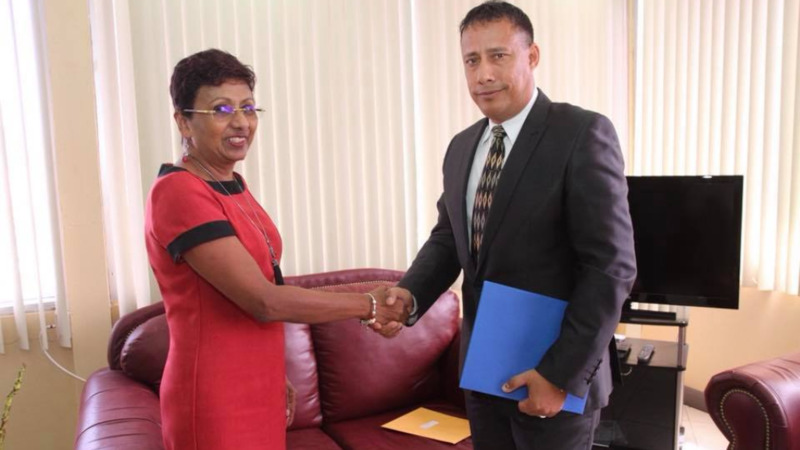 Griffith took the opportunity to express his gratitude to Deputy Commissioner of Police, Administration, Stephen Williams, for his commitment and dedication in ensuring the promotion exercise was carried out. The promotions were witnessed by DCP Williams, Deputy Commissioner of Police (Ag.) 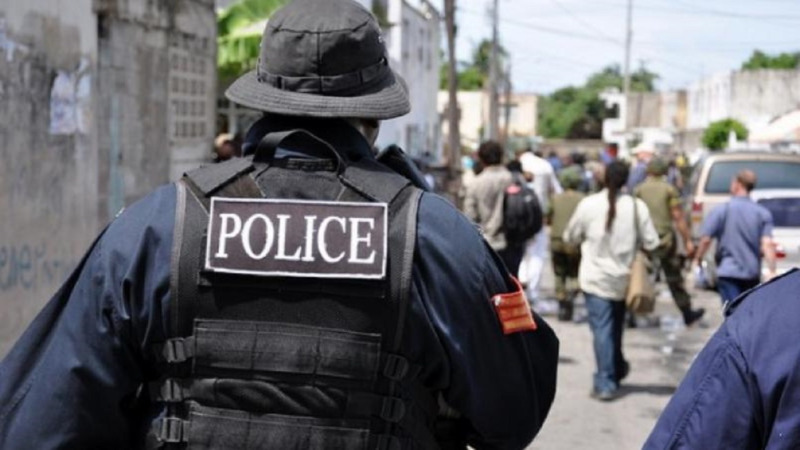 Crime and Support, Harold Phillip, and Deputy Commissioner of Police (Ag.) Operations, Deodat Dulalchan, who congratulated the officers after they were presented with their letters of promotion by the Commissioner of Police. 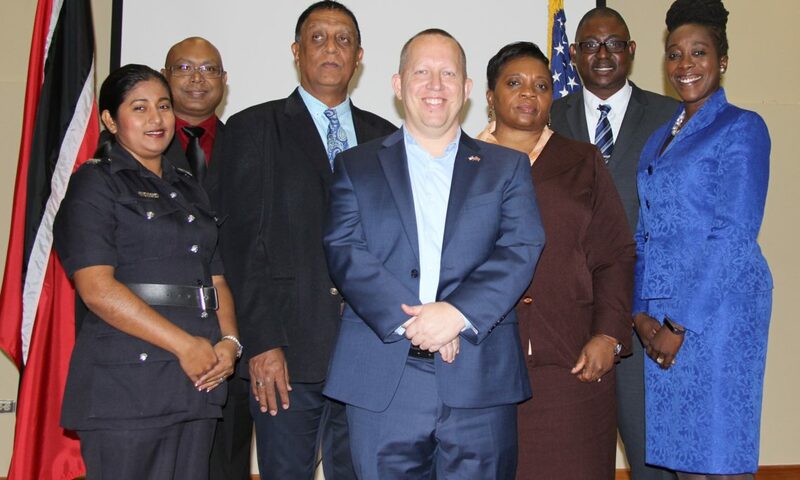 Assistant Commissioner of Police, Erla Christopher, chaired the promotion ceremony.